What is Cold Foil? 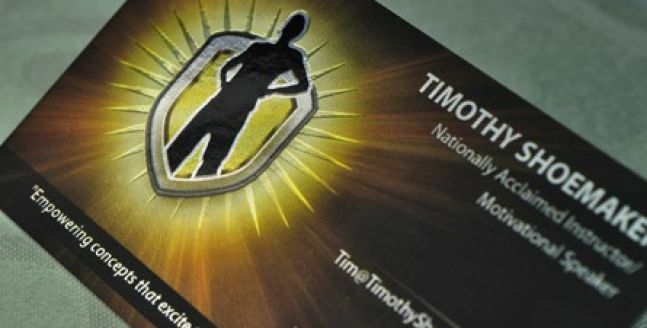 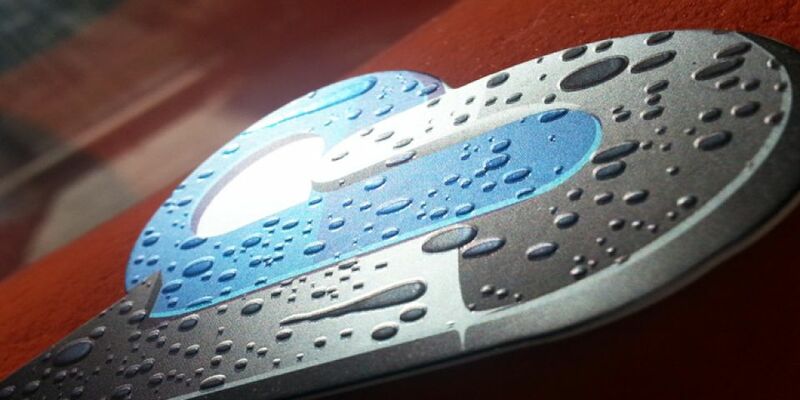 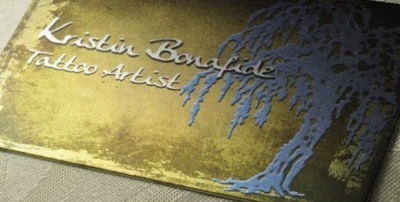 This NEW full color foil printing process allows you to add metallic, foil effect to all parts of this business card! 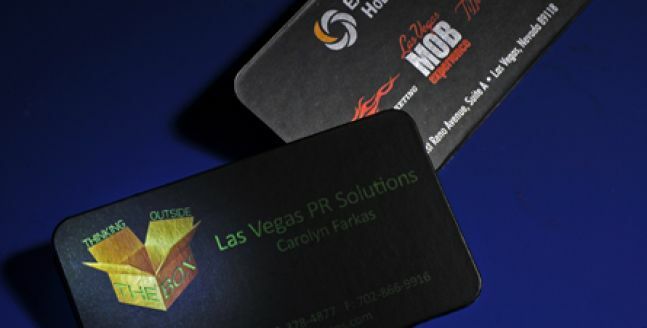 We print using CMYK full color process over the foil paper to create the ultimate business card with multi-color metallic qualities. 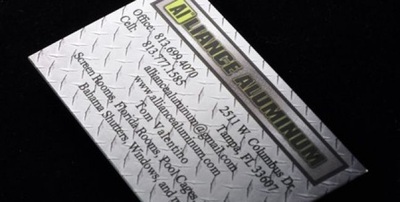 Along with the Silk lamination on top, our Cold Foil card is an amazing creation that's sure to impress.